Starting 1st April 2015, Air France and Air Antilles are implementing a commercial code-share agreement allowing Air France to expand its offering and give customers access to six new destinations* in the Caribbean on departure from Fort-de-France and Pointe-à-Pitre – Saint Lucia, San Juan, San Domingo, Saint-Martin Grand case, Sint Maarten Juliana and the Dominica. Customers will be able to access these new destinations locally on departure from the French West Indies and via connecting flights from Europe**. Members of the Flying Blue frequent flyer programme will be able to earn Miles on code-shared flights. 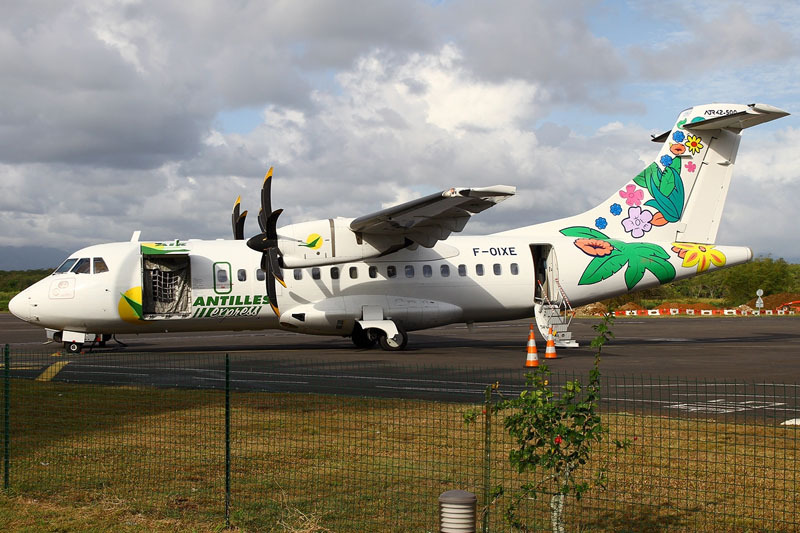 With this agreement, Air France and Air Antilles are taking their partnership one step further following the agreement on the Pointe-à-Pitre – Fort-de-France – Cayenne and Pointe-à-Pitre – San Domingo routes signed in 2012. *subject to approval by the competent authorities.